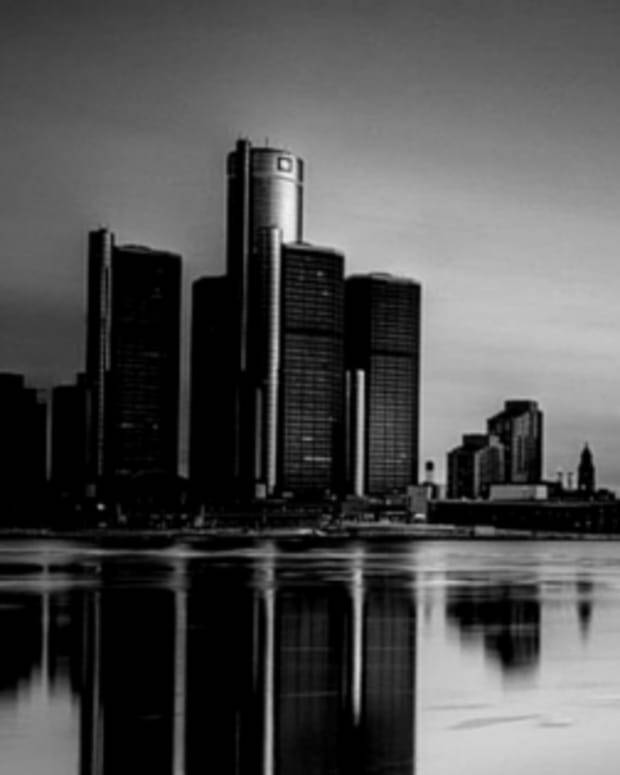 The compilation will feature the likes of Claude VonStroke, Kevin Saunderon, DJ Minx and more. 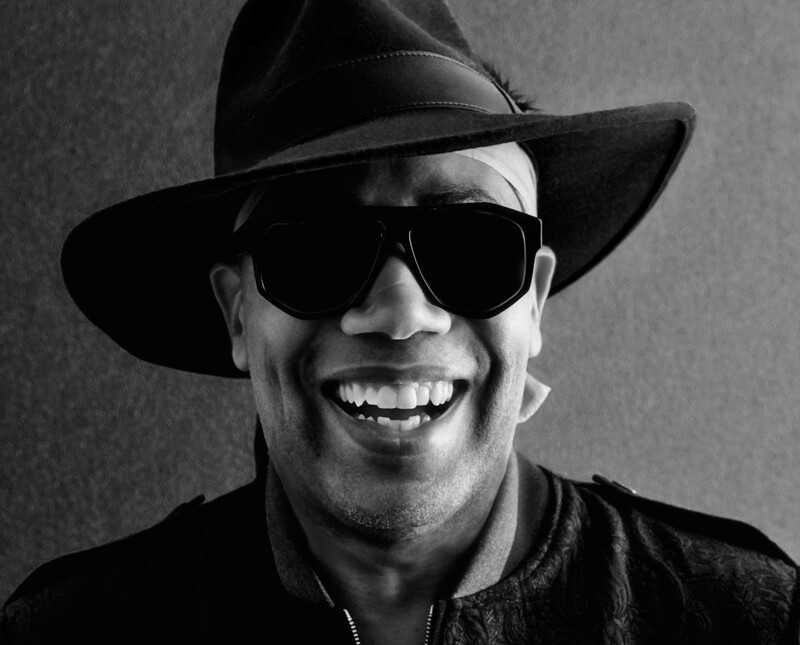 Carl Craig has announced his second Detroit Love compilation. 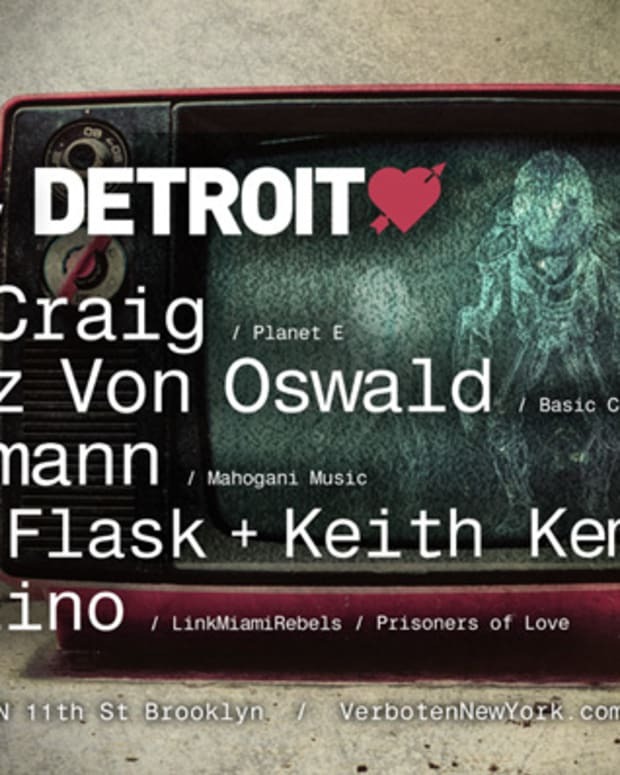 Dubbed Carl Craig - Detroit Love Vol. 2, the compilation will feature iconic records from the 90’s, in addition to new exclusives from today. 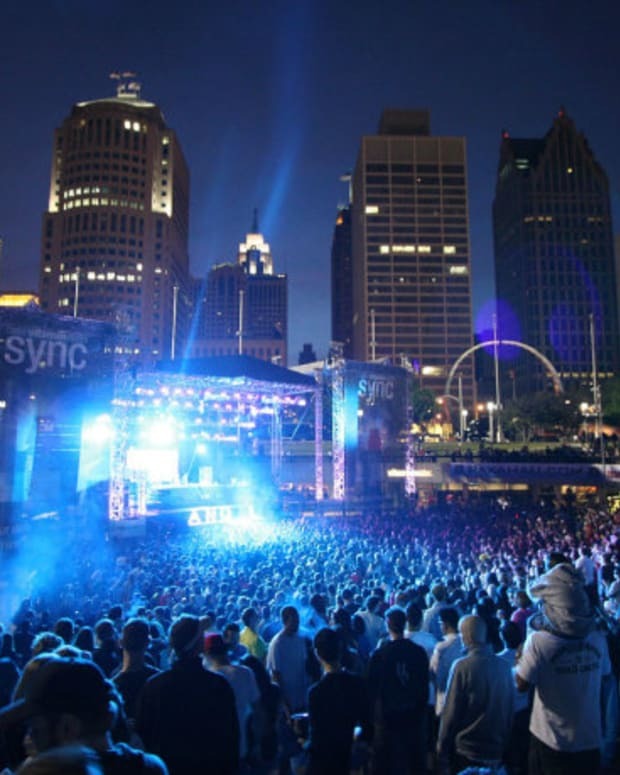 There will be names like Octave One, Kevin Saunderson, Claude VonStroke, DJ Minx, and many more. The compilation includes some important 90’s classics from the likes of Rhythim Is Rhythim and Echtomorph, potentially educating the youth on some old records they missed, but also looking ahead to the future with new music from Claude VonStroke, Matthew Dear under his Brain alias and more. The compilation will be released on May 17. See the full tracklist below. Listen to the C2 edit of DJ Minx “Do It All Night,” which is also an exclusive to this compilation. Pre-order for digital and physical are available now.